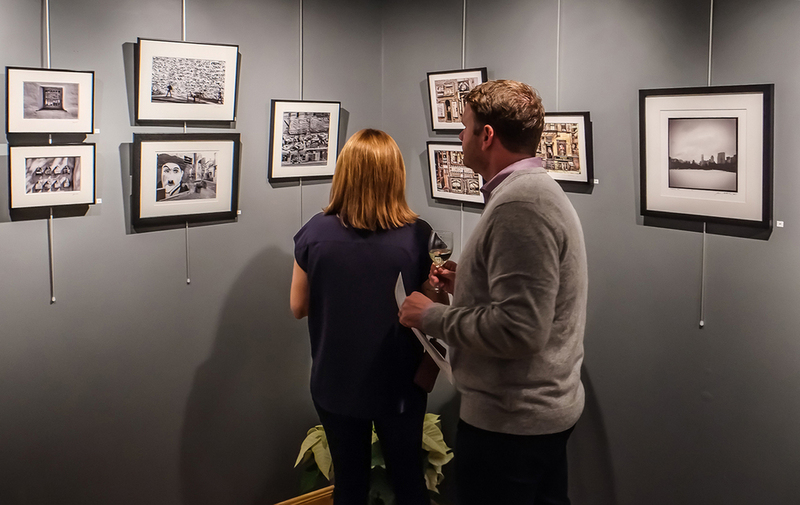 Especially for the Holiday Season, our Small Works exhibit features an eclectic selection of 80+ works sized 14” or smaller by twenty-one regional photographers. All framed and unframed works are perfect, unique gifts for the special people on your Holiday list. Patricia Beary, Karen Bell, Karen Celella, Carolyn Conrad, Tom D’Emic, Susan Dooley, Rich Faron, Scott Farrell, Alex Ferrone, Ray Germann, Gerry Giliberti, Nijole Kudirka, Jacques LeBlanc, Katherine Liepe-Levinson, Mike McLaughlin, Bruce Milne, Chris Randall, Jim Sabiston, Jeff Schultz, Jim Slezak, and Mary Trentalange. 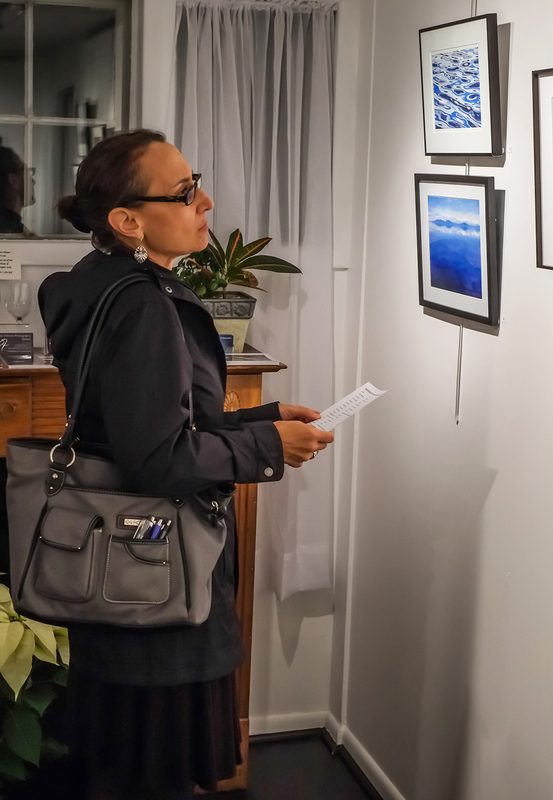 All works are available for purchase; please contact the Gallery 631-734-8545. Free local delivery. Shipping available. 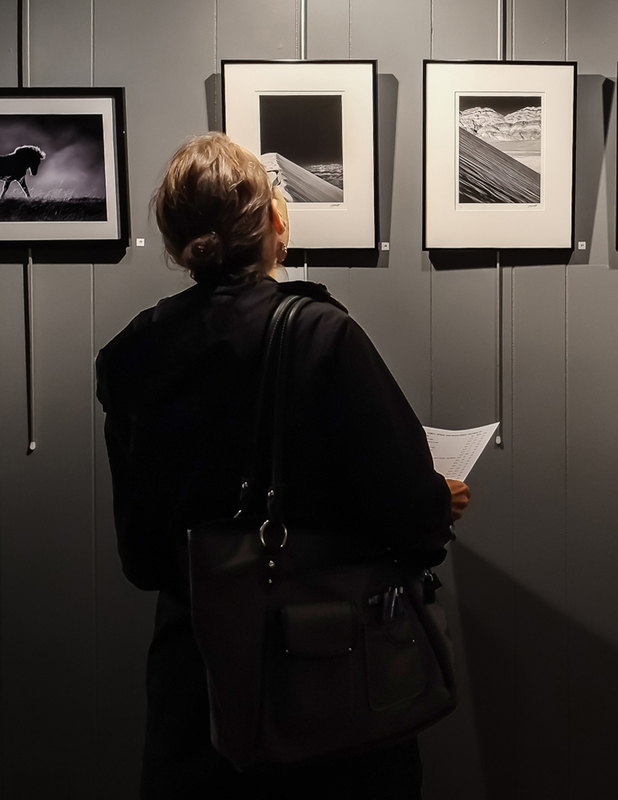 Below are two works by each of the twenty-one participating Small Works photographers. Please visit the Gallery to see additional works. There are two separate galleries here. Click thumbnail to view full image. 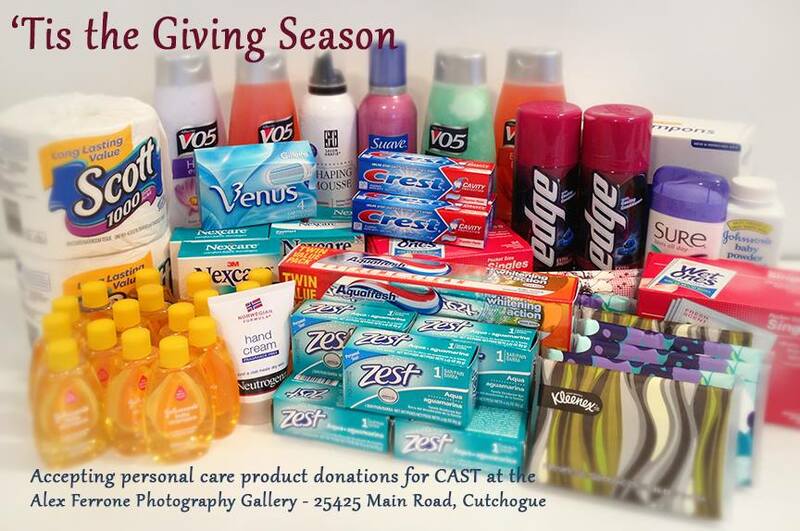 Charity Drive: The Gallery is also collecting personal care products for families in need through CAST Southold Town. Items needed: soap, shampoo, conditioner, toothpaste, shaving products, toothbrushes, moisturizer, facial products, etc. Generously sponsored by Abatelli Realty of Cutchogue. 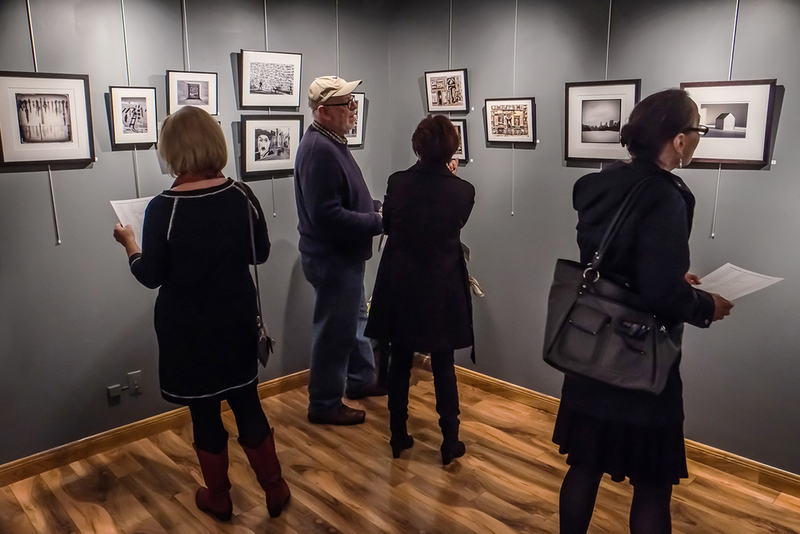 We celebrated the opening of the Holiday Season with our wonderfully attended reception for "Small Works 2015." 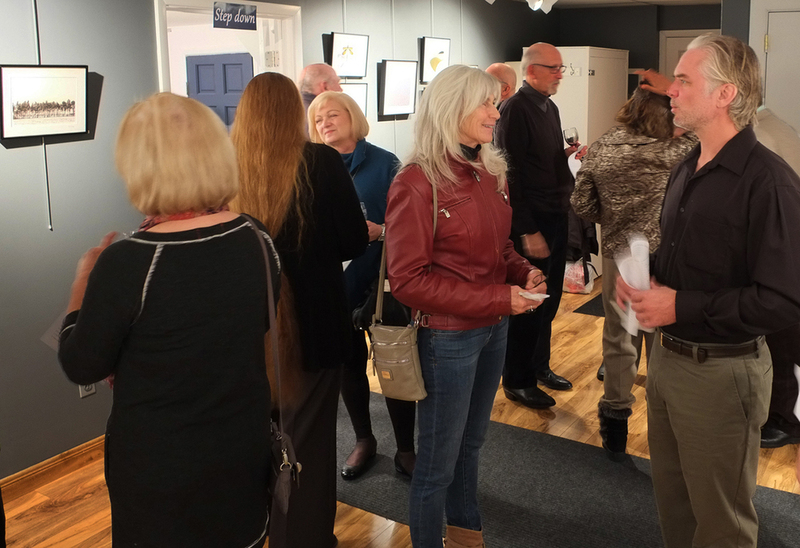 We thank everyone who attended the Collector's Preview and the Exhibit to meet the artists and see their new works. 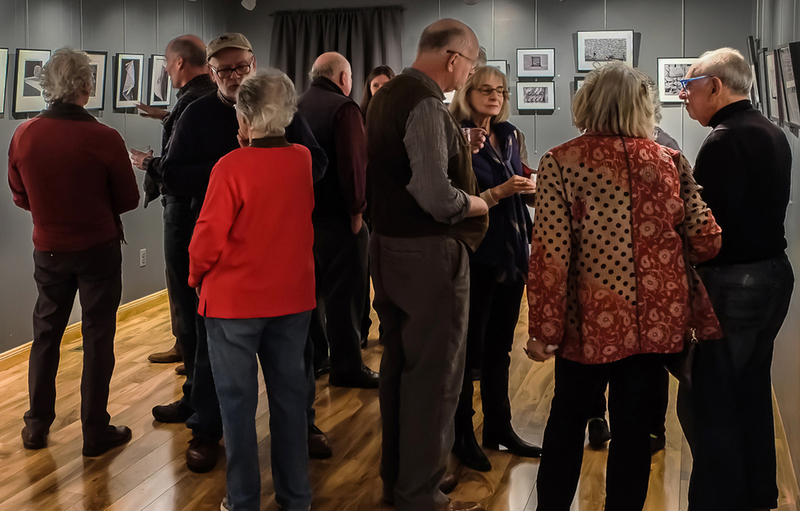 Here are some photos from the evening - big thanks to our reception photographer, Jim Sabiston. 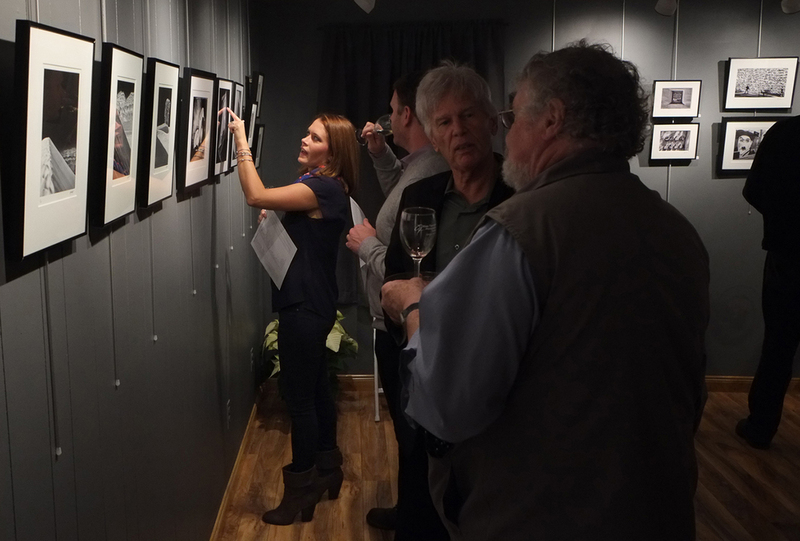 Opening reception sponsored by Osprey's Dominion Vineyards in Peconic.